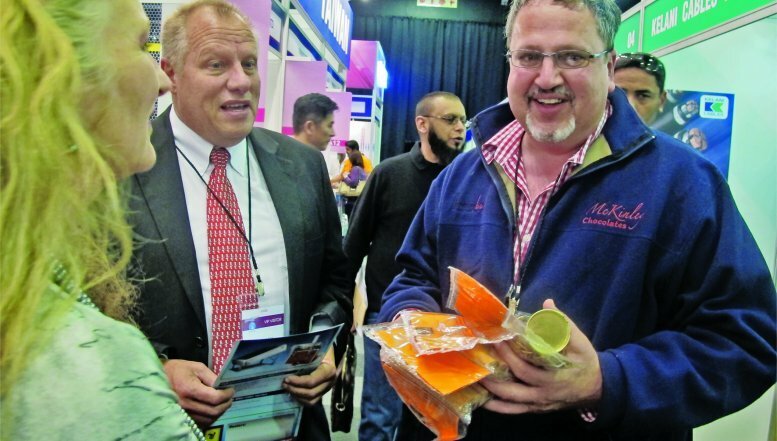 Almost 9 000 people flocked to the Gallagher Convention Centre in Midrand in July to explore what the 304 exhibitors from 42 countries had to offer the sub-continent’s food and beverage industry. “Overwhelming!”,“Excellent!” and “Great turnout!” are a few of the comments from exhibitors describing AB7 this year. 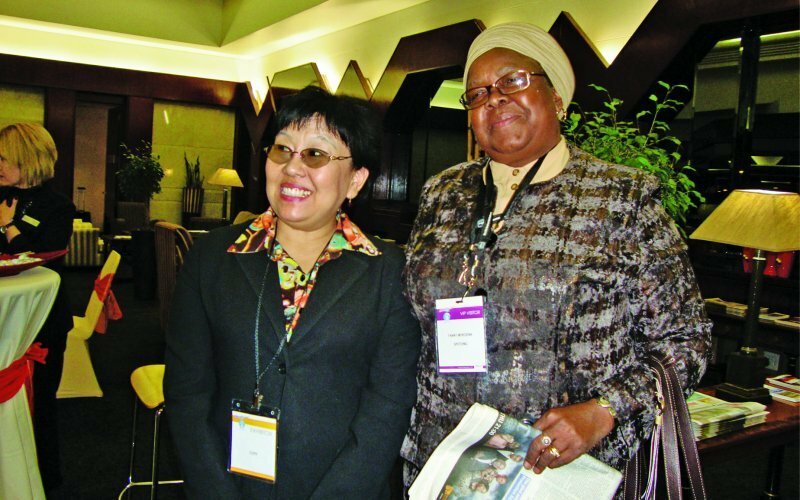 One that best sums up Africa’s biggest food and beverage trade show is from Yudi Dahlan from the Indonesian Trade Promotion Centre in Johannesburg: “All exhibitors from my country feel that AB7 is the ‘ultimate showcase’ for their products,” he says. “The AB7 experience was overwhelming; we received an excellent response from visitors,” says Kavitha Kalicharan, Communications Specialist at Nestlé. “Our main aim this year was to increase awareness of the Nestlé brand as the world’s largest food company. We also succeeded in highlighting Nestlé as a Halaal-certified company. Interestingly, most of the product enquiries we received from visitors were about Nestlé’s seven coffee blends and 14 chocolate brands,” says Kalicharan. Four-time AB7 exhibitor Heat and Control is a leading manufacturer of food processing andpackaging equipment systems, with over 60 years’ experience. “Our booth is already booked for next year!” says Anria Malan, the company’s project and sales manager. “The main aim of being at AB7 was to promote our company, our products and the services we offer to established clients as well as prospective new customers, and we definitely achieved this. “AB7 gives us an opportunity to broaden our customer database across various industries, both in South Africa and other African countries. We concluded a number of deals at this year’s event, and even received orders on the stand. We left AB7 with more leads, more enquiries and even better relationships than ever before," explains Malan. Tim Jordan, the sales director for specialist production line equipment supplier J-Pak, is another exhibitor keen to come back next year. “We really had a great turnout of visitors to our stand, and found that small business owners actually had some very good enquiries; most of them were key decision-makers,” says Jordan. “We like to come to Africa’s Big Seven because Southern Africa is a growing market for us, with a lot of interest in US products,” says Yolanda Round tree, Marketing Supervisor for the Florida Department of Agriculture and Consumer Services in the US. 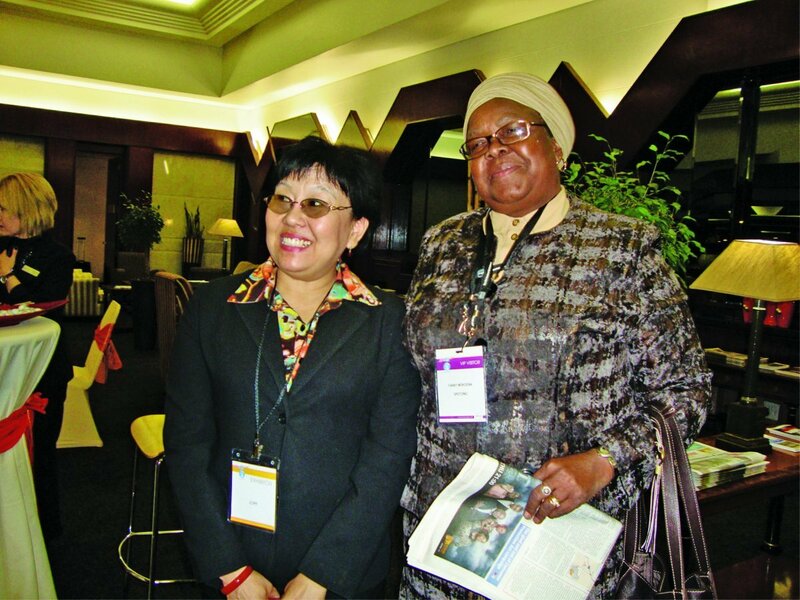 “We represent the Southern United States and our role is to introduce US companies to the South African market,” she adds. Thomson said AB7 has grown considerably in sheer volume, with many repeat exhibitors being joined by newcomers. He says exhibitors are taking more floor space and building bigger and more elaborate display stands. 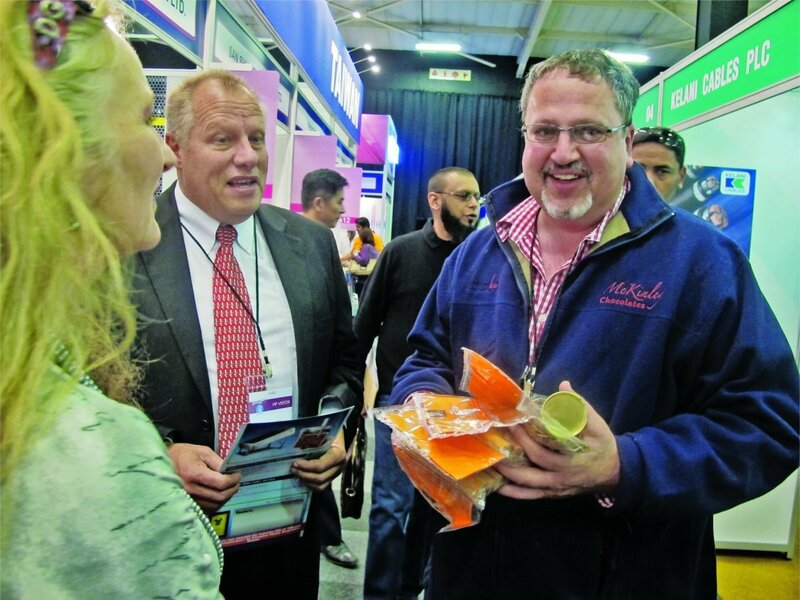 “The show again proves the incredible value of face-to-face contact with potential clients and the importance of being seen; it’s an effective means of establishing new business contacts and finding new customers, especially from other countries in Africa,” Thomson adds.